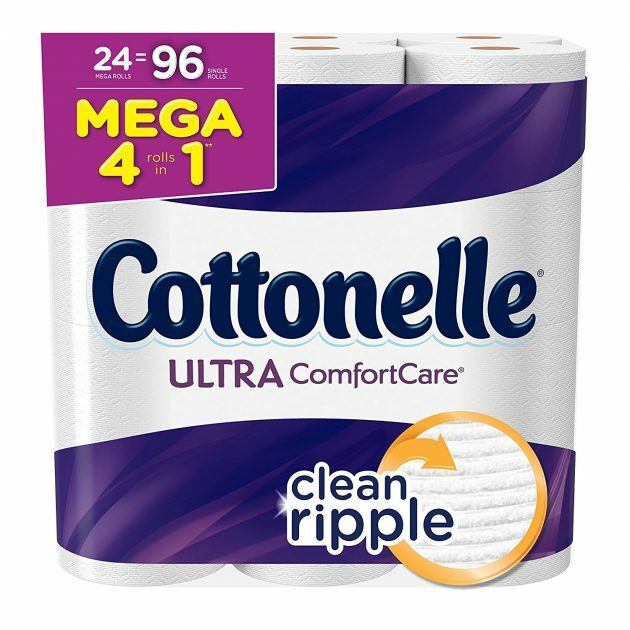 Amazon has Cottonelle Ultra Comfort Care Toilet Paper, 24 Mega Toilet Paper Rolls for just $16.99 shipped! Just make sure to clip the 20% off e-coupon and checkout through Subscribe & Save! That’s just $0.35 per double roll shipped and is a great stock up price!